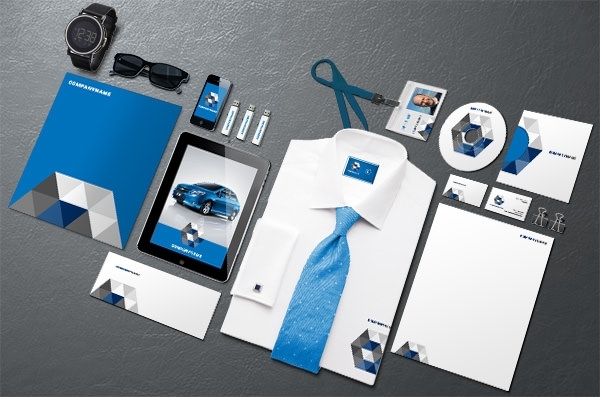 Every business organization is accumulated with tons of marketing strategies to promote their brand in endless possible ways. 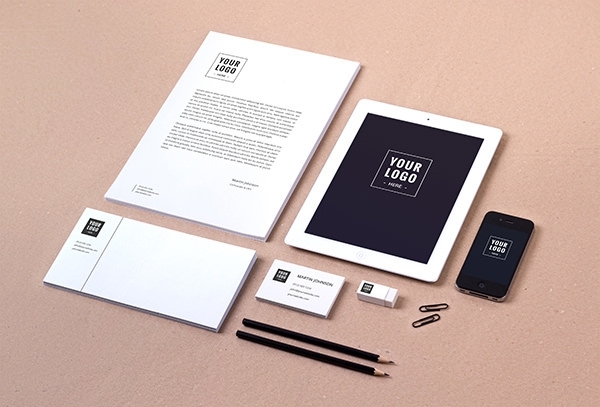 To simplify such approach, we are presenting Free PSD Corporate Branding Mockups available in high resolution for easy downloads in a single click. 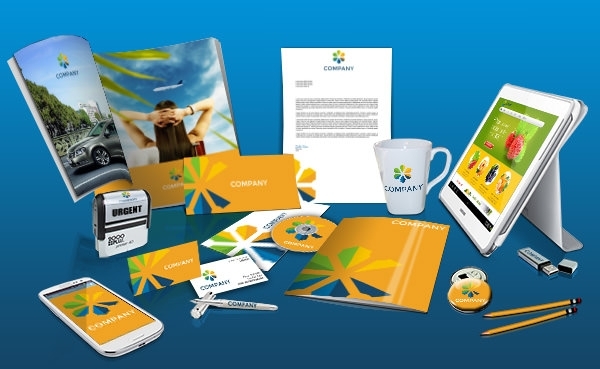 This collection is exclusively inclined for exhibiting all the elements such as identity cards, gadgets like smart phones, laptops, tablets, wide variety of scribbling pads, label tags, envelops, presentation folders, brochures, letterheads, stamps, business cards, CD case, paper-rolls, clips, coffee mugs etc., being used in current corporate world. 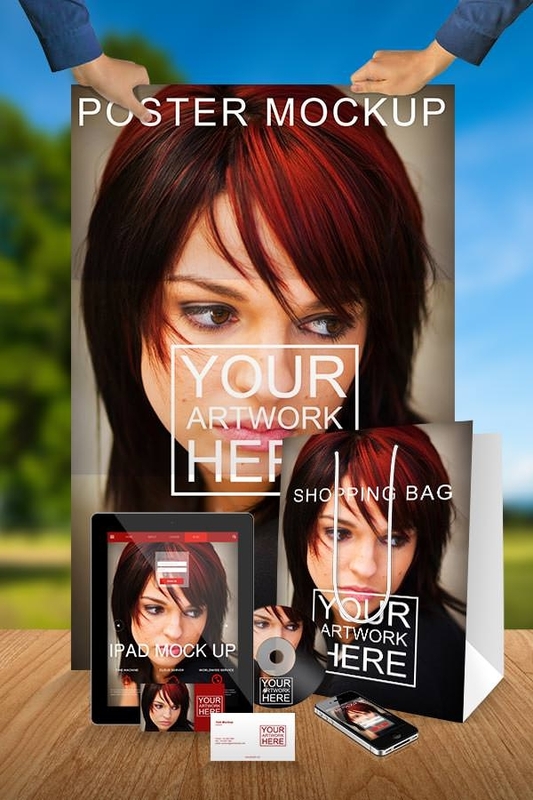 Designer can save ample of time to blend the components by selecting as well as replacing artwork on smart layers and smart objects in countable clicks. 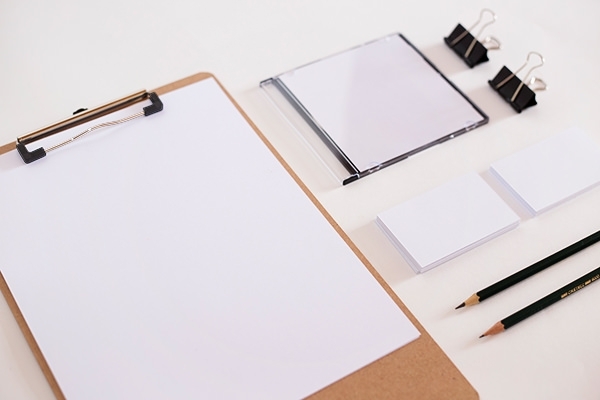 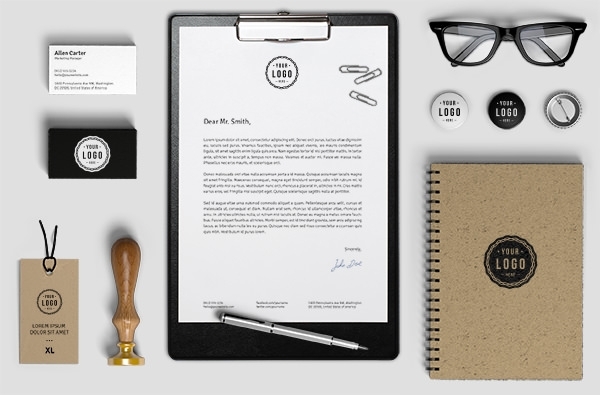 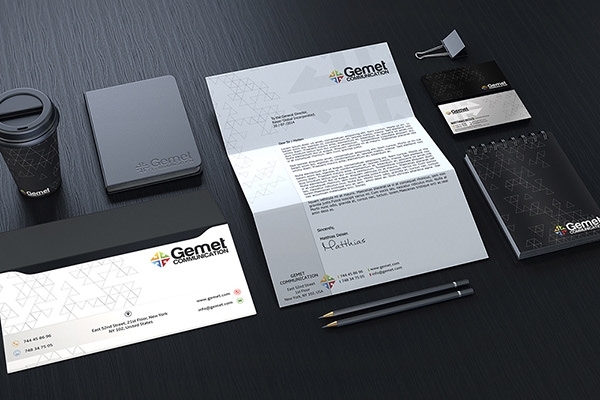 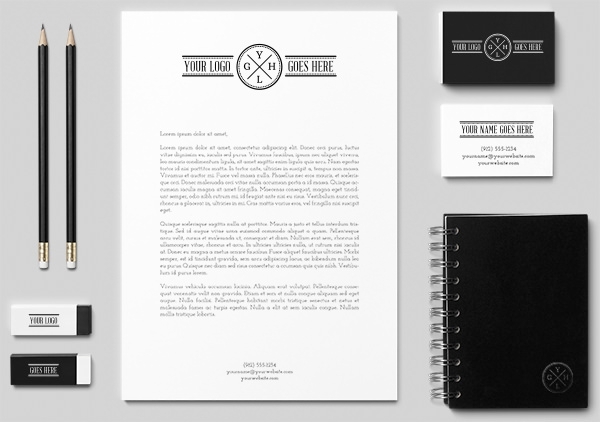 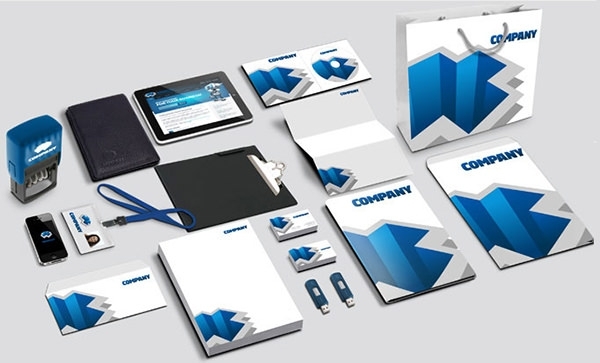 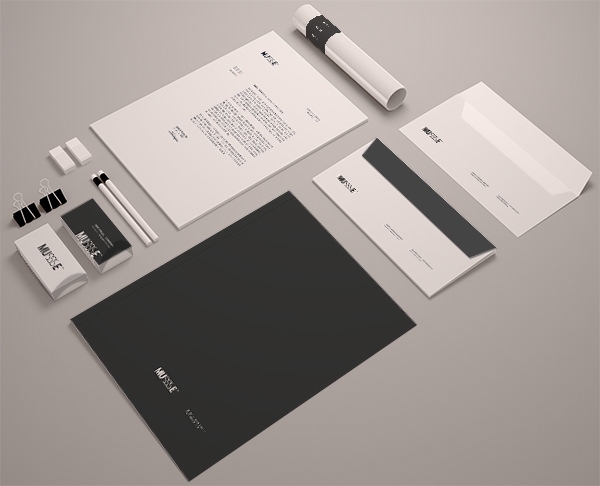 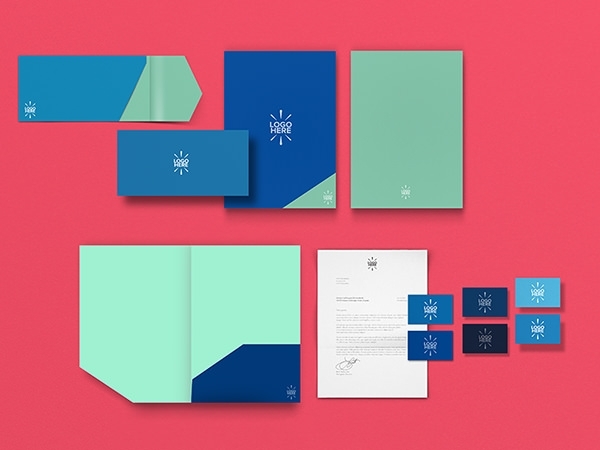 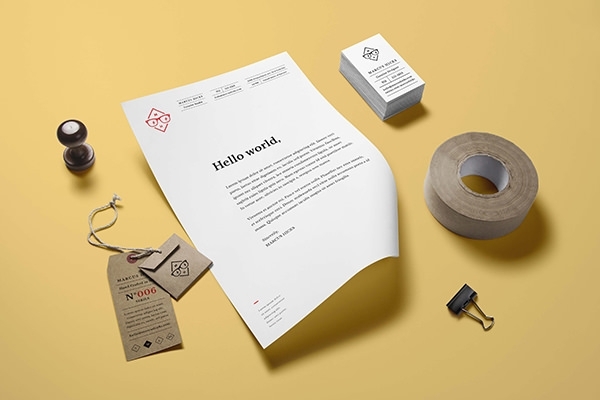 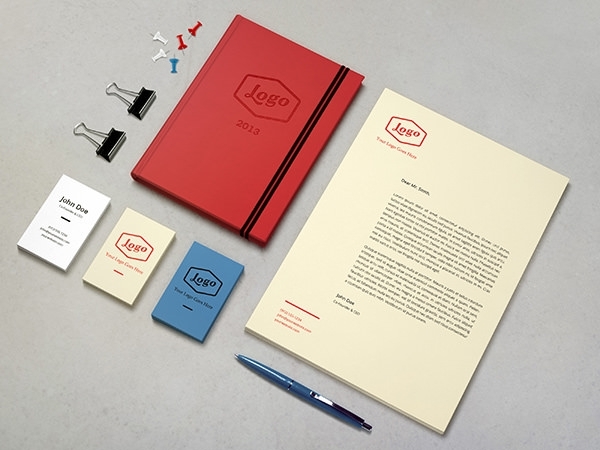 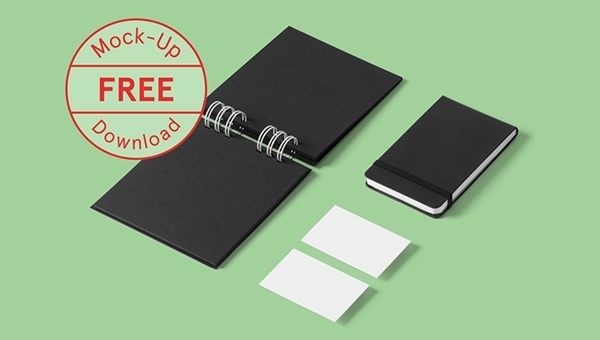 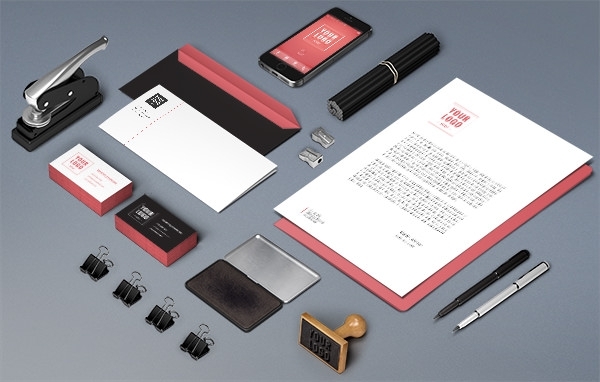 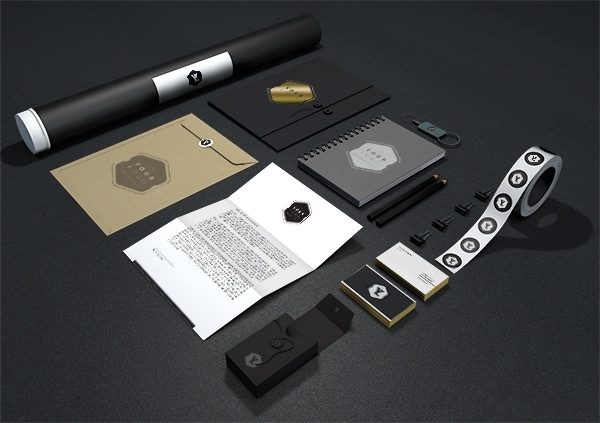 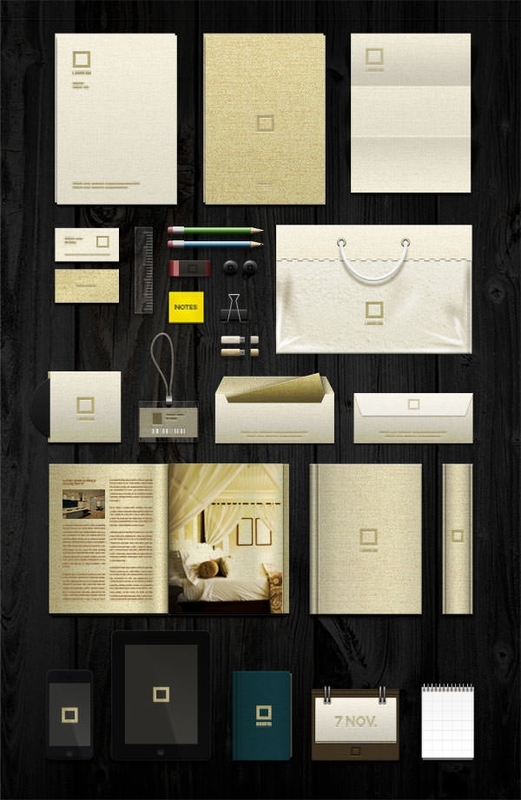 User can sense heights of flexibility to compose any replaceable templates by the help of stationery mockups that includes each and every detail structured with perfection. 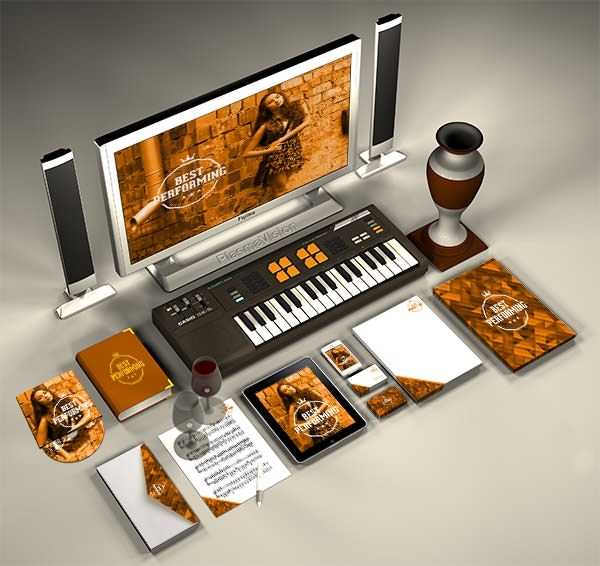 Grab a chance to display your handmade designs as the best one via photoshop, on editing the layers in a very less time. 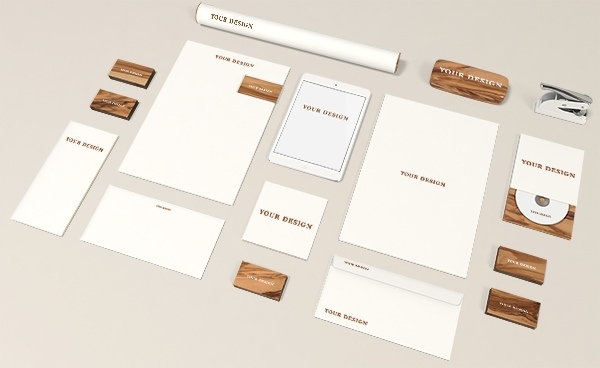 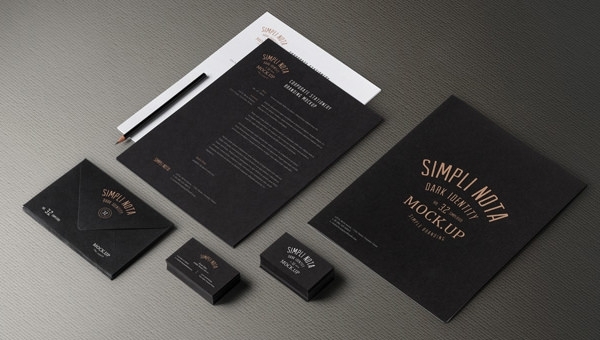 Follow simple steps to draft mockup related stuff with our high definition realistic gathering which can boost the visual view of any business or service effortlessly. 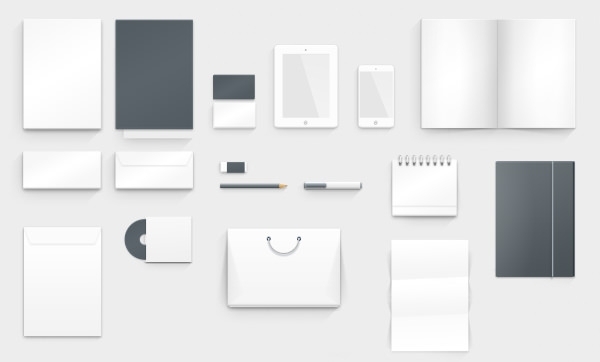 Make the best use of this extensive pack to mark unique identity in trade world with our high definition well shaped art piece comes in various shades of versions that can help to provide a realistic output. 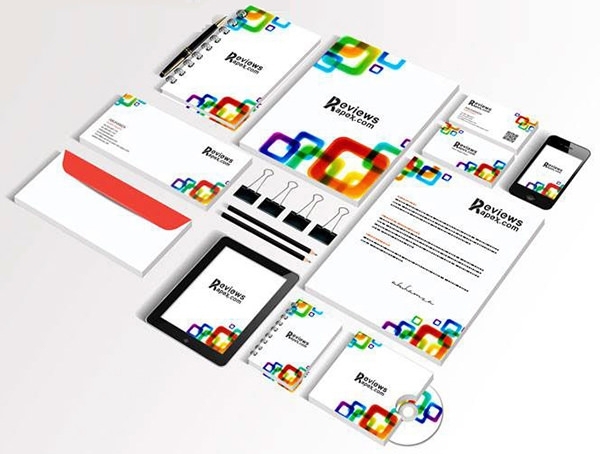 Keep stretching your creativity in designing and involve creative ideas which can add a professionally crafted look to the substitutions with flawless customization.